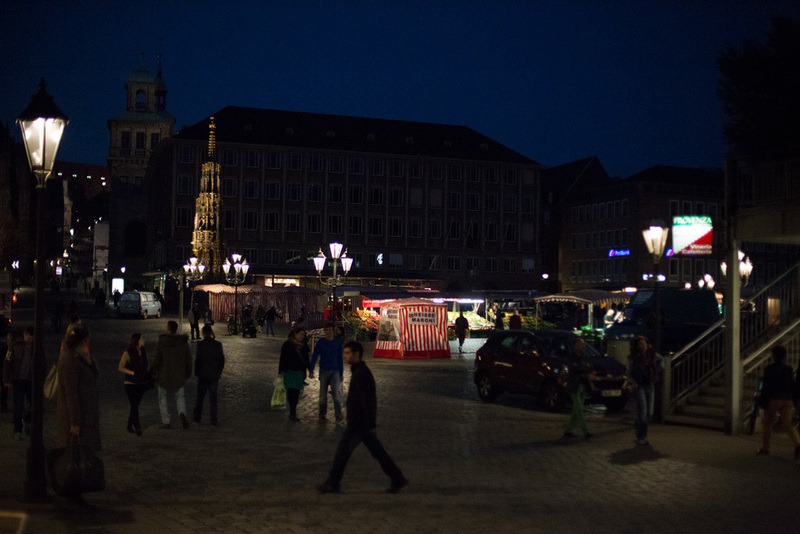 Nuremberg is a very old and famous German city that served as the home of the Nazi Party Rallies as well as the Nuremberg Trials. Today it's a beautiful place to visit with plenty to keep you busy for days. There are quite a few images in this post so please be patient if they take a minute to load. 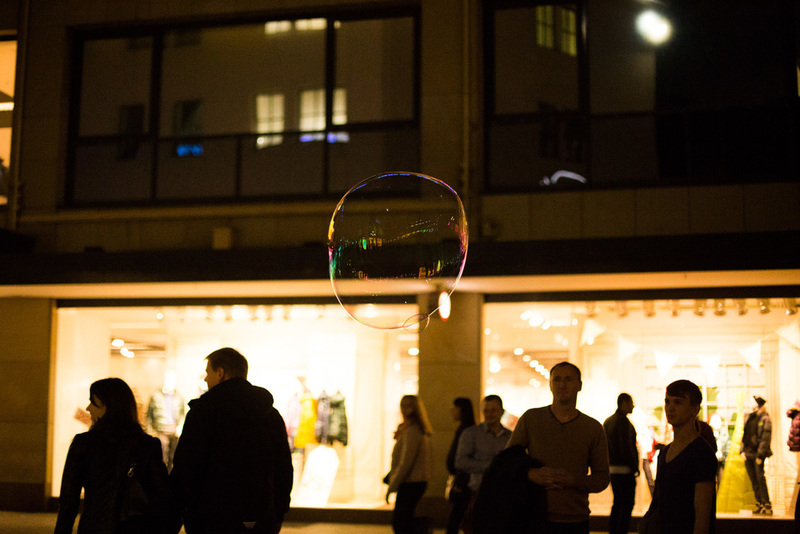 To see all my photos from my weekend in Nuremberg click here. Nuremberg is a very old city that dates back nearly 1,000 years. The most recent events, however, left their mark on the entire city and can still be seen throughout the city today. In World War II, Hitler felt Nuremberg was the perfect city to stage the Nazi Party rallies that attracted upwards of a million people at the height of the war. They were held every September and lasted for a week. Typical events included drinking and merriment in celebration of Hitler, as well as ceremonies to commemorate their dead. After the war the Nuremberg Trials were held. Thirteen trials were carried out for crimes against humanity, crimes against peace, and war crimes and included judges from the US and Britain. At the time it was controversial about how the proceedings went but most agree that it set the stage for the establishment of many international laws. Ten of the convicted were sentenced to hanging while others served life in prison. There were also many others that committed suicide before they could be convicted. Nuremberg took severe bombings at the end of the war. On January 2nd, 1945 there was an air raid by the British Royal Air Force where 1,000 bomber planes dropped 1,000,000 incendiary bombs and 6,000 explosive bombs, destroying most of the Old Town. There were more bombings afterward in February, leaving 90% of the city destroyed. Since then much of Nuremberg has been restored and the Old Town (Altstadt) has been slowly re-created to emulate it's pre-war days. The Old Town is a beautiful and central part of the city. It's also massive. The walled in Old Town stretches for about four square kilometers. There are many beautiful churches within the walls, and the Imperial Castle overlooking the area should not be missed. Once at the top you have panoramic views of the city and the castle has large grounds and tours as well. 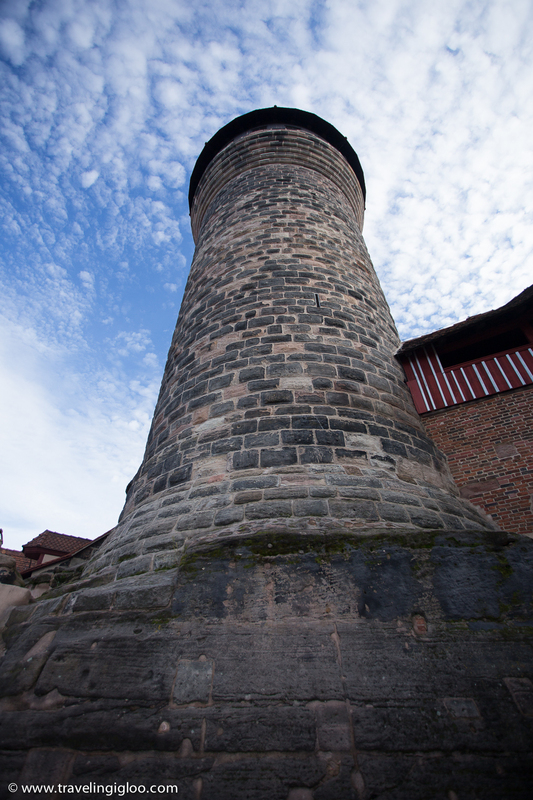 The Sinwell Tower rises up 385 meters and has information about Nuremberg and the history of the city. Shops and restaurants are everywhere and there is even an Urban Outfitters! That was a happy find for me as it's hard to come by America stores, especially one like this. I was the excited American reading all the quarky books inside the store. There are also many historical museums such as the German National Museum, Albrecht Drürer's House, and the Nazi Documentation Center. 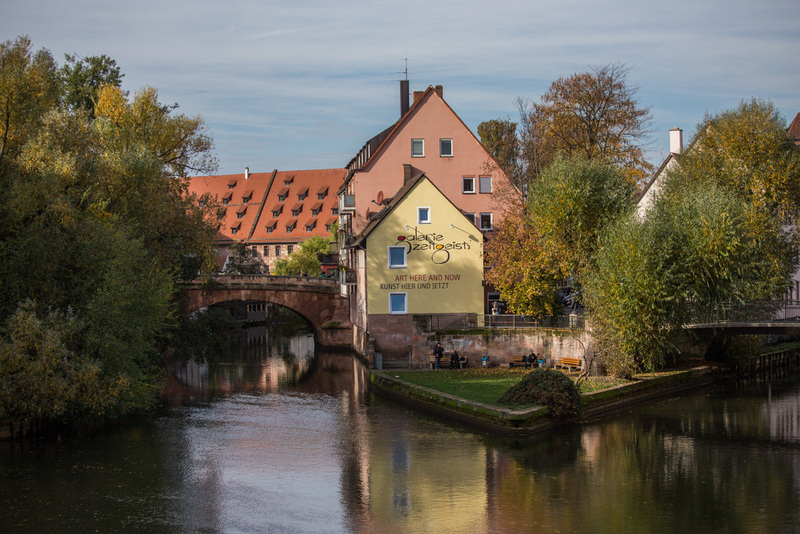 Nuremberg is also a city with a long history in toy making that dates back to the middle ages, and as such has a Toy Museum. 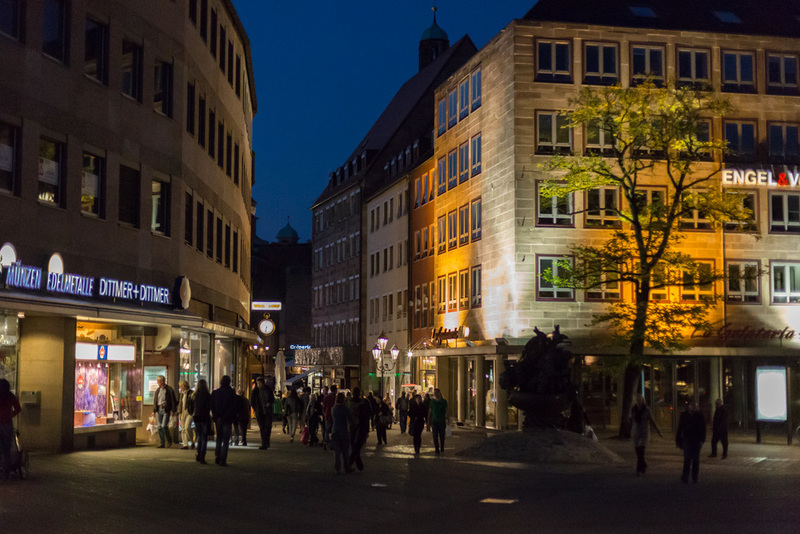 There are plenty of walking tours available and can be booked by doing a Google search or by booking through the tourist office at the main square (hauptmarkt). They also have an underground tour that's worth checking out as well. 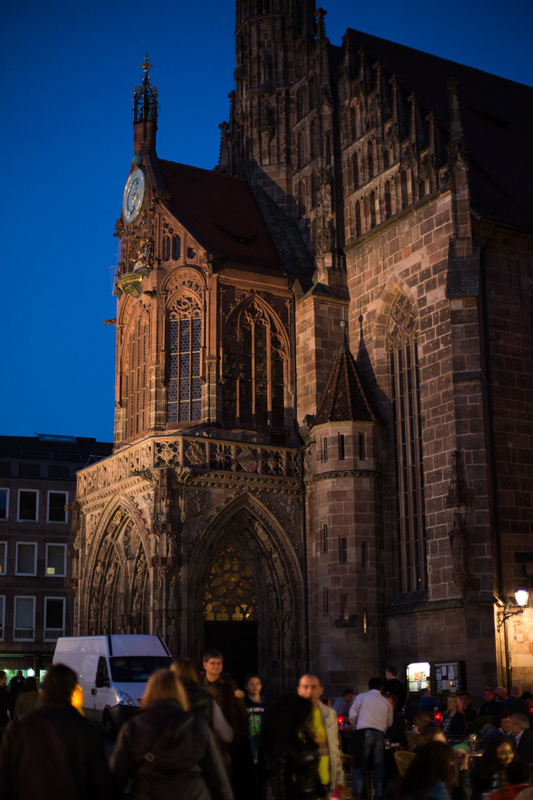 If you decide to visit Nuremberg during Christmas time you are in for a special treat. Nuremberg has one of the best Christmas markets in Germany which is centered at the main square in the Old Town. I haven't been but I imagine it's quite beautiful. The Christmas markets have live music and plenty of stands filled with trinkets, Christmas gifts, as well as the famous mulled wine known as gluhwein. Below are images of the Old Town. It's a huge area so there are a lot of great photo opportunities. I headed up to the Imperial Castle the first morning I was there. The views from the top were stunning and I highly recommend making your way up to it! I walked up the spiral stairs of the Sinwell Tower for even better views. On Saturday night we just walked around the Old Town since my husband was busy all day. We then went to this really good Indian restaurant. It was right next to the Hauptbahnhof (main train station). If you like Indian you won't be disappointed. The wall surrounding the Old Town has a path to walk alongside it. Between the two walls where a moat once stood are more paths to walk as well as a skatepark and a basketball court. I didn't walk much of it so I don't know what else I would've come across, but it was a cool find. Here are some more photos of the Old Town Area that I snagged on Sunday before a rainstorm rolled through. 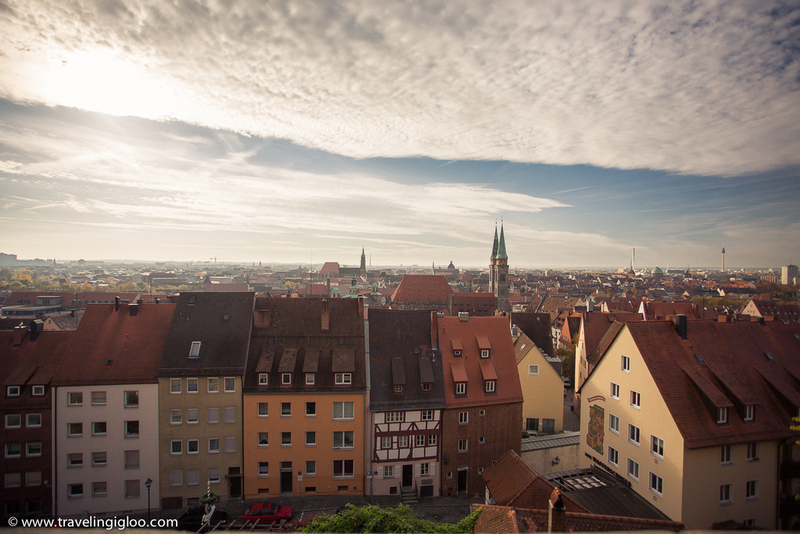 What is your favorite thing about Nuremberg?